Ollie is currently Depute Head Teacher at Musselburgh Grammar School, East Lothian, Scotland. Hehas led youth wilderness expeditions all over world including trips to British Columbia, Alaska and the Cascade Mountains. He is a full member of the Association of Mountaineering Instructors, the Institute of Outdoor Learning, a Fellow of the Royal Geographical Society and a well respected canoe and sea kayak coach. Clive is Head of Upper School, Wey Valley School and Sports College. Clive is Co-founder of the Dorset Expeditionary Society and a Fellow of the Royal Geographical Society. He has been leading youth expeditions since 1987. His ventures have taken him all over the world including Canada, Colorado, Equator, French Alps, Alaska, Switzerland and Mt Rainier. Mark is head of physical education and teacher in charge of outdoor education at The Wey Valley School, Weymouth. He has taken part in and lead many expeditions. These have included trips to Nepal, Colorado, Spain, French Alps and Mt. Rainier. Mark is Very involved in the delivery of the outdoor and residential programme at the Wey Valley School and is in charge of their Duke of Edinburgh Awards Programme. 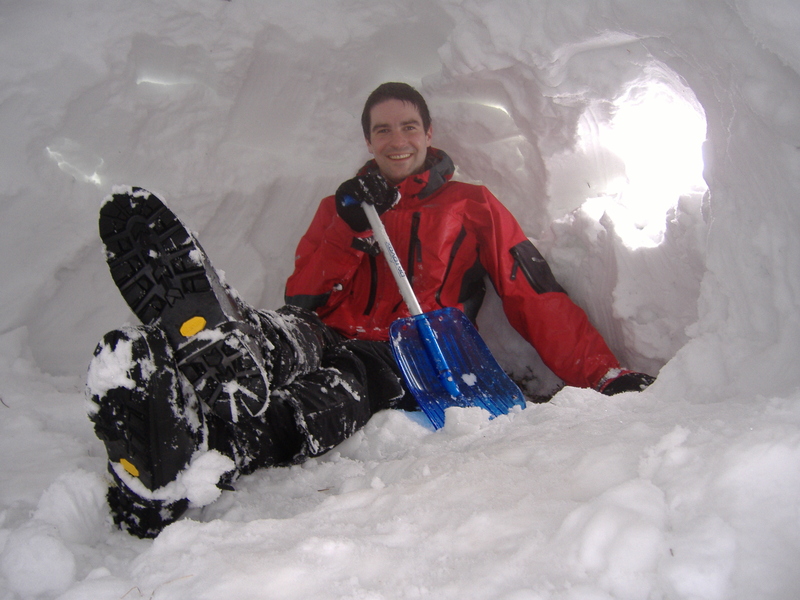 In 2006 Mark became a Churchill Fellow for his expedition to Colorado. More information is available at www.bikecolorado.co.uk.